You can make the boundaries of an Expander control more clear if you draw a border around the control. 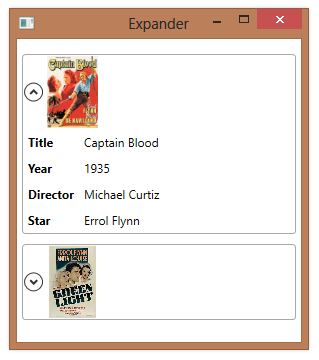 The style for an Expander already has a Border element, though it is not visible by default. 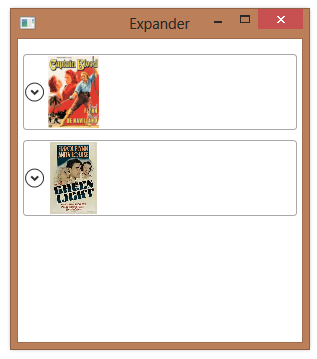 You can make it visible by setting the BorderBrush and BorderThickness properties on the Expander.